Melt-in-your-mouth doughnuts are just some of Filipinos ecstasy. And I can't doubt that. 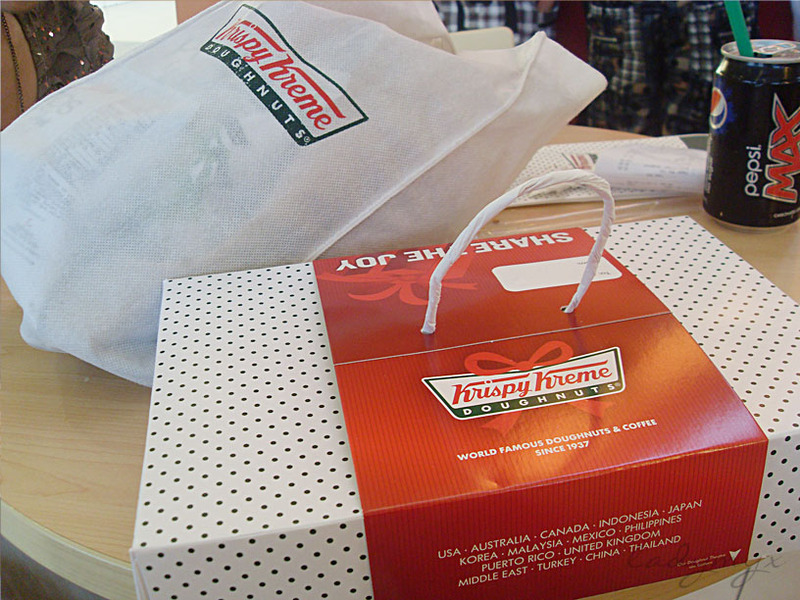 Once you tasted, you'll be forever hooked to this mouth-watering sweets from Krispy Kreme. Perfect for pasalubong, merienda or even as your comfort food! I have here Butterfinger doughnut, New York Cheese Cake, Original Glaze, Sugar Glaze and Kitkat Choco Filled doughnut! 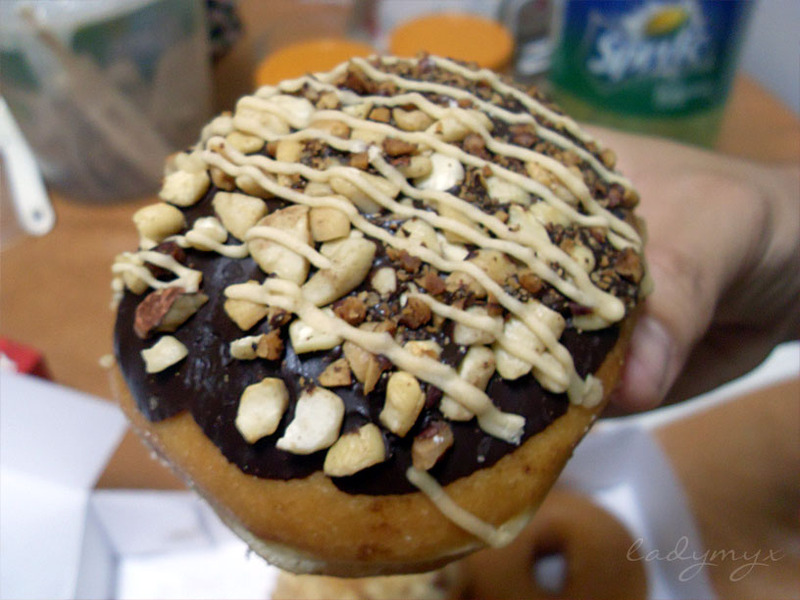 Me and my siblings' favorite were Butterfinger and Kitkat choco filled doughnuts! 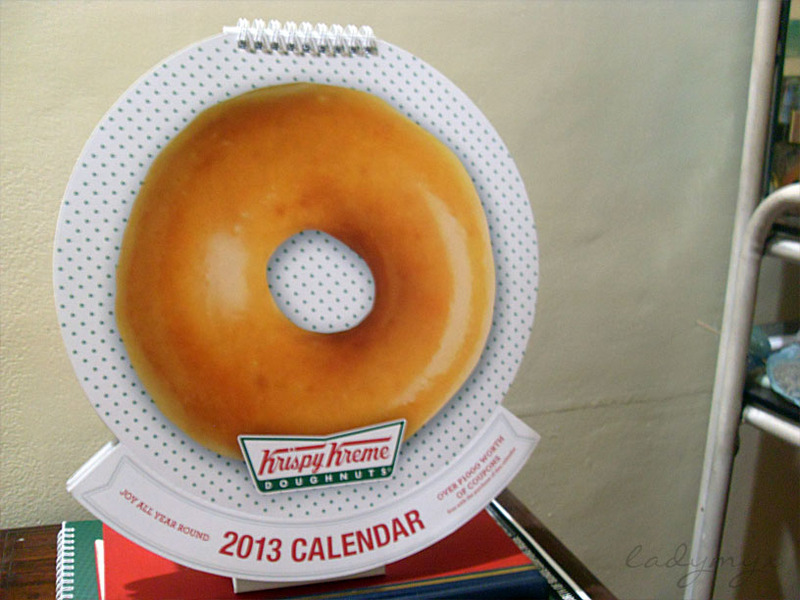 So to have a monthly free doughnut, why not have this cute calendar which includes freebies for the whole year round! 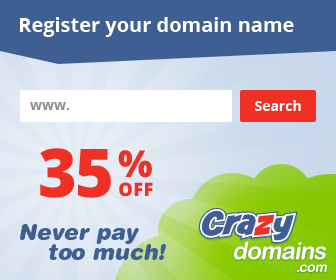 NO PURCHASE REQUIRED! 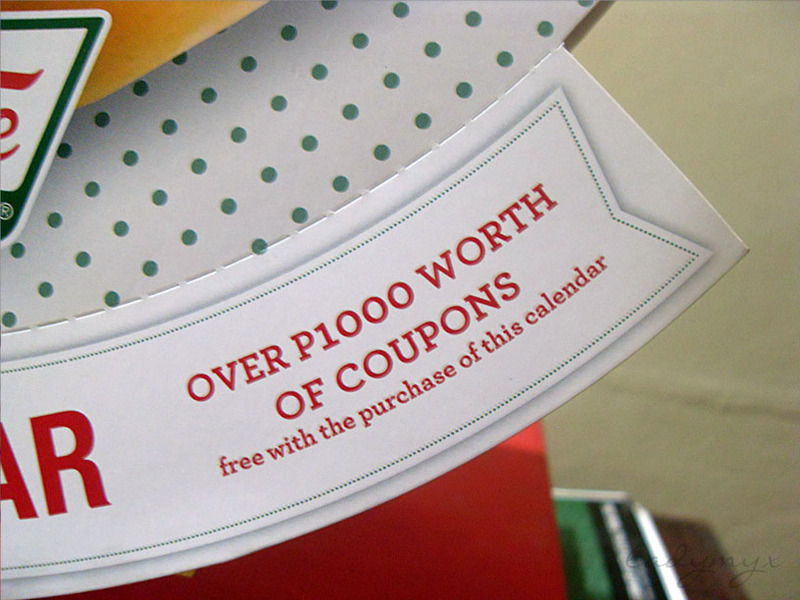 Got their calendar for only Php150 in all their branches nationwide and get over Php1,000 worth of coupons! 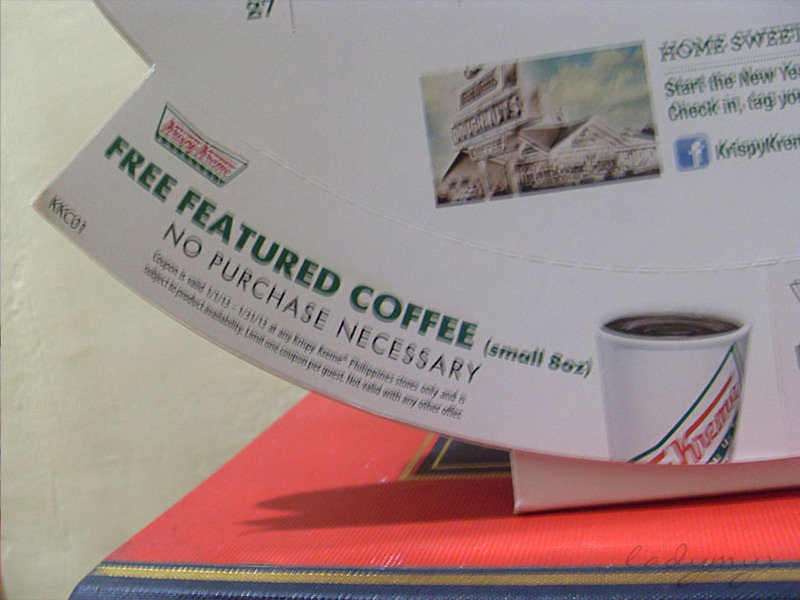 Plus, Krispy Kreme encourages its customers to recycle as a way to help save the environment. 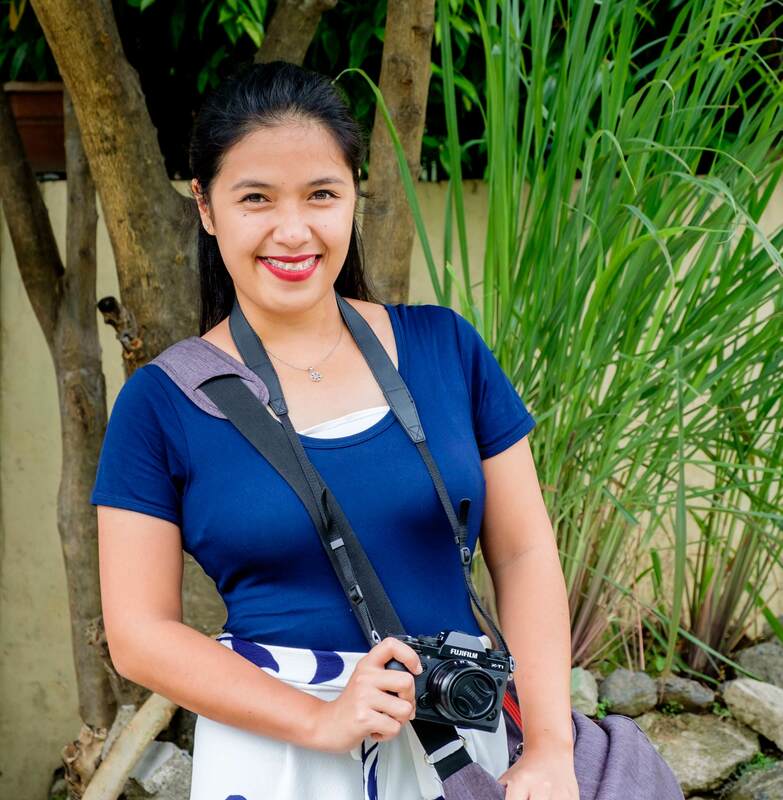 Part of this campaign is an Eco-friendly bag offer. 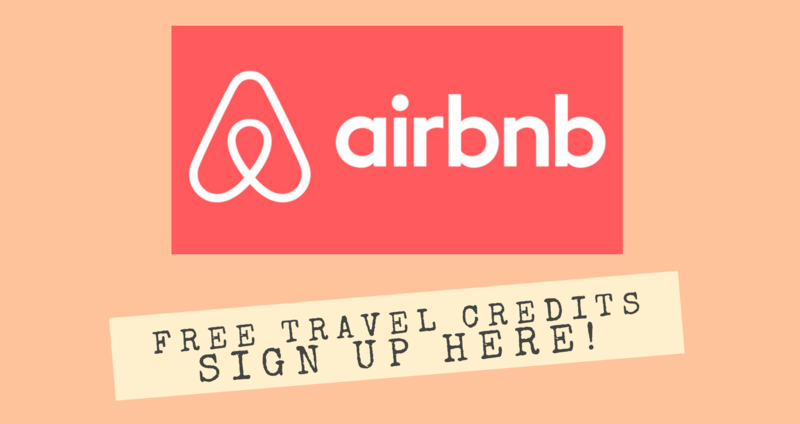 It’s for the Greener Good! Hey! It's their Hat Day last January 8! 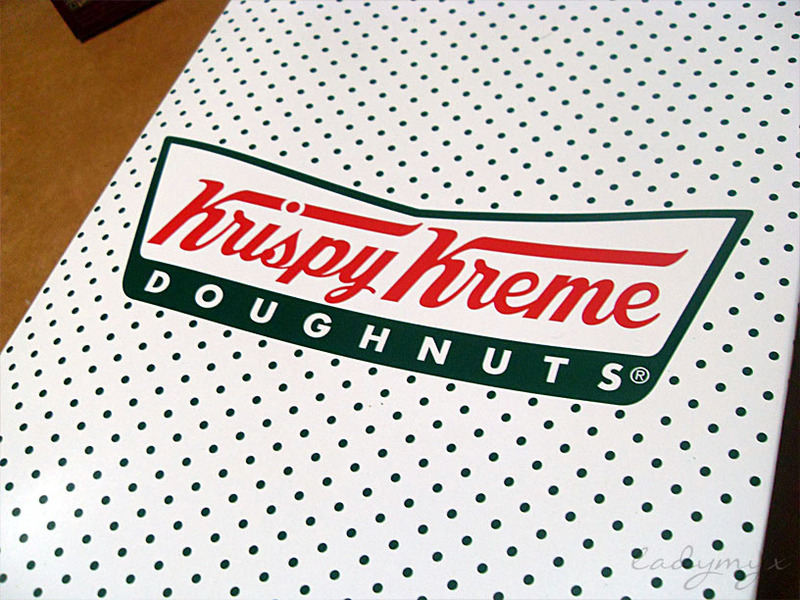 Visit their website @ http://krispykreme.com.ph/. wow. 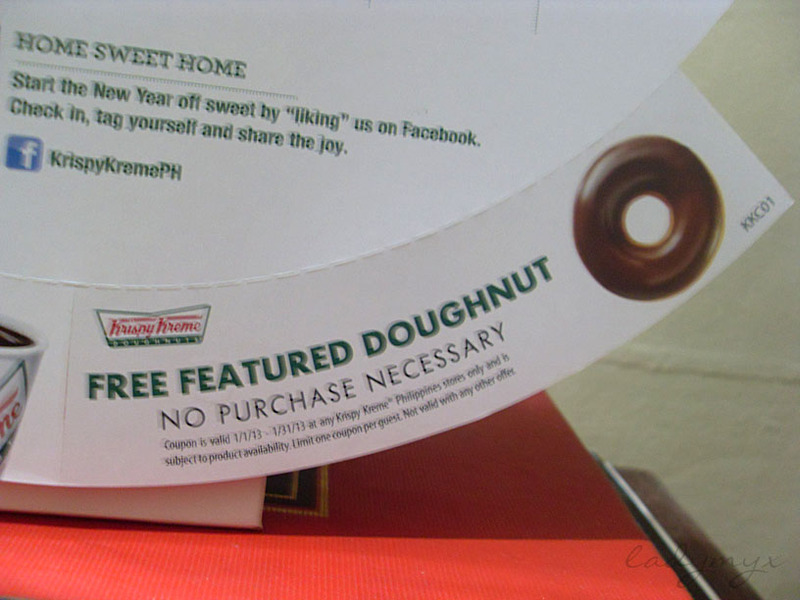 as in free doughnut every month?!! omg. where can i buy the calendar and is it still available? haha. 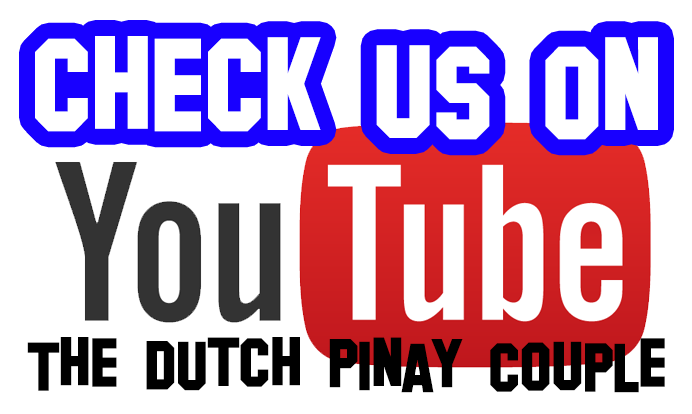 OK ang promo nila ah. This doughnut brand is the favorite of my wife-to-be. Ahh! 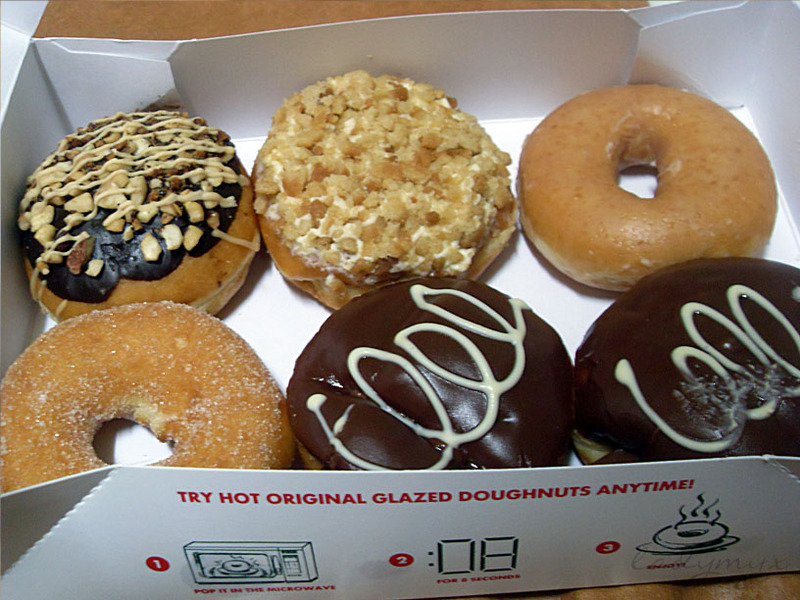 I'm craving for those doughnuts. It looks delicious! 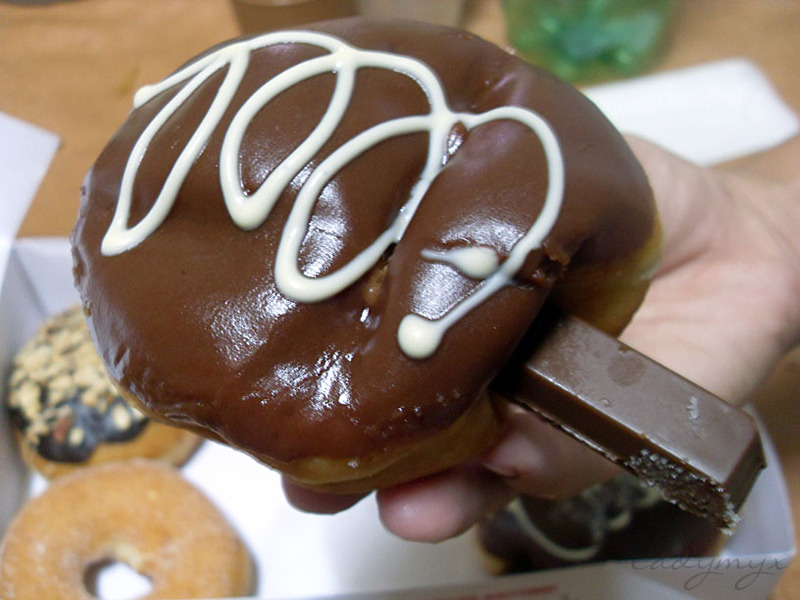 Ahhh~ for the love of doughnut!